Alexander McQueen celebrates the opening of Savage Beauty with a capsule scarf collection. 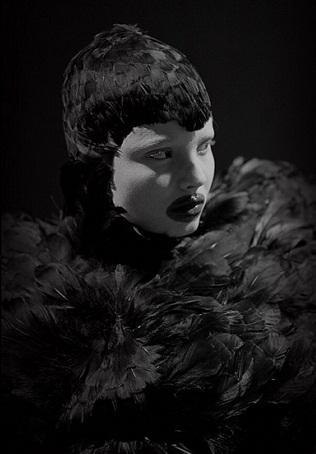 Alexander McQueen: Savage Beauty is Coming to London! Get the details on the Alexander McQueen: Savage Beauty Exhibit, to show at the Victoria & Albert museum in London.